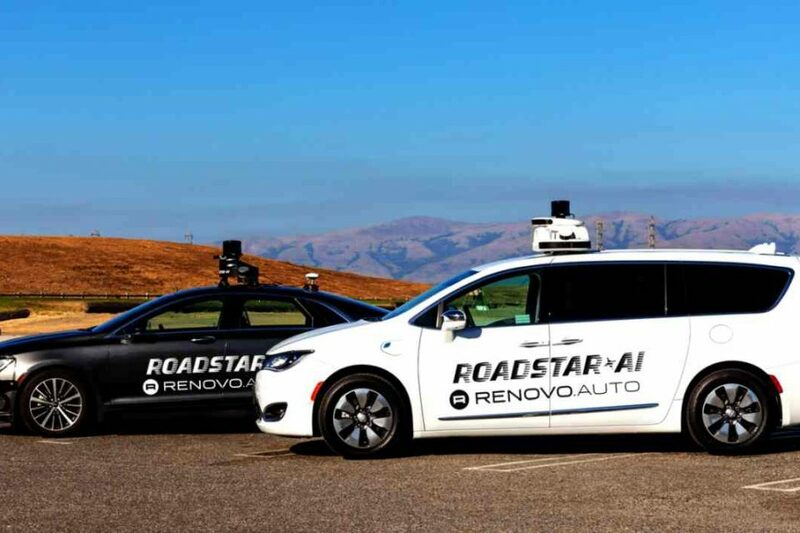 Roadstar.ai, a startup that empowers cars and trucks with artificial intelligence, so as to make transportation safer and more efficient, announced today it has selected AWare, Renovo’s production-grade OS for automated mobility, for its full stack automated driving system. 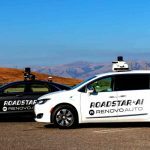 With this partnership, Roadstar.ai gains access to the ecosystem of AWare-compatible vehicles, sensors, and other third-party technologies and services that interact with its automated driving system (ADS). By providing automotive safety infrastructure and a full microservice abstraction of the vehicle, compute and sensors, AWare allows Roadstar.ai to focus on its core HeteroSync & DeepFusion ADS technologies, while safely, reliably, and cost-effectively interfacing with third-party technologies and services across a wide range of vehicles. Roadstar.ai’s first AWare-powered vehicle model is the Chrysler Pacifica Hybrid minivan. Founded in May 2017, Roadstar.ai is a Silicon Valley and Shenzhen based startup founded by Xianqiao Tong and Zhou Guang, robotics and machine learning veterans out of Google, Tesla, Nvidia, Apple, and Baidu. They are empowering cars and trucks with artificial intelligence, so as to make transportation safer, more enjoyable, more efficient, and available to everyone. 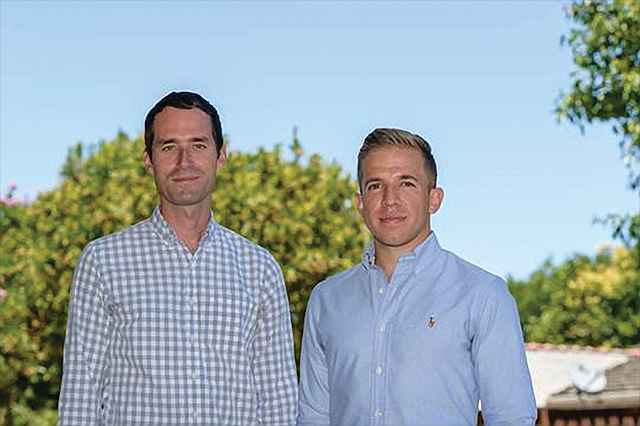 Roadstar.ai specializes g in Level 4 autonomous driving technologies. The company’s focus is on providing highly customizable, cost-effective and commercially viable autonomous driving solutions to transform future transportation and logistic systems using a robust and unique multi-sensor fusion framework. Roadstar.ai has raised US$128 million in Series-A Funding, and formed strategic partnerships with OEMs and Tier 1 suppliers from Japan, USA, and Europe. The company plans to produce 1,500 autonomous cars in 2020, covering the central business districts of first-tier cities in China. Renovo builds AWare, an Operating System for Automated Mobility. AWare merges software, data analytics, and automotive-grade safety systems into a unified platform that enables a growing range of technologies and services to be combined in Automated Mobility fleet deployments. Renovo is accelerating the commercial realization of Automated Mobility at scale by enabling AWare compatible technologies and services across the widest range of vehicles, fleets, and the cloud. Renovo combines Silicon Valley agility with proven automotive capabilities with a singular commitment to transform the way people and things move.